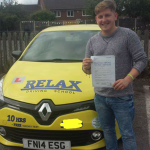 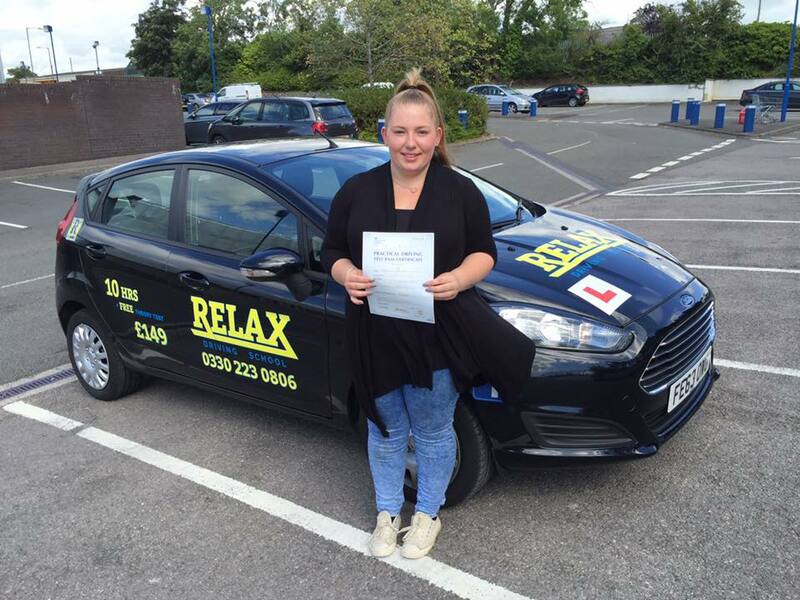 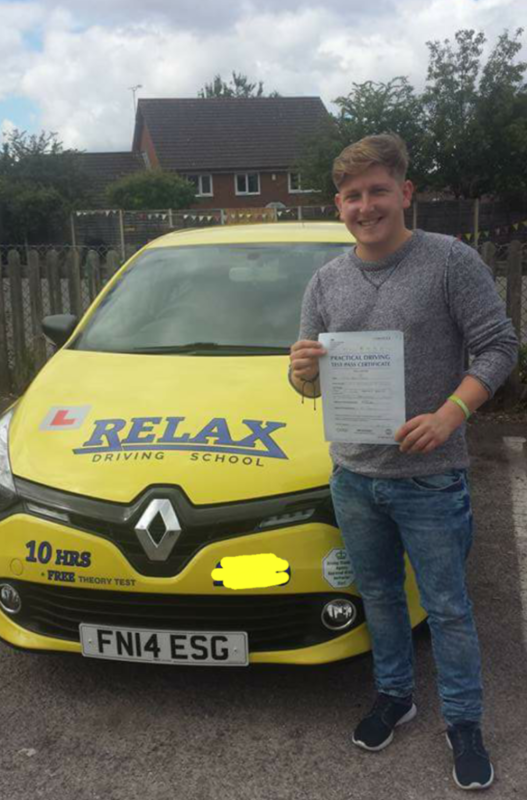 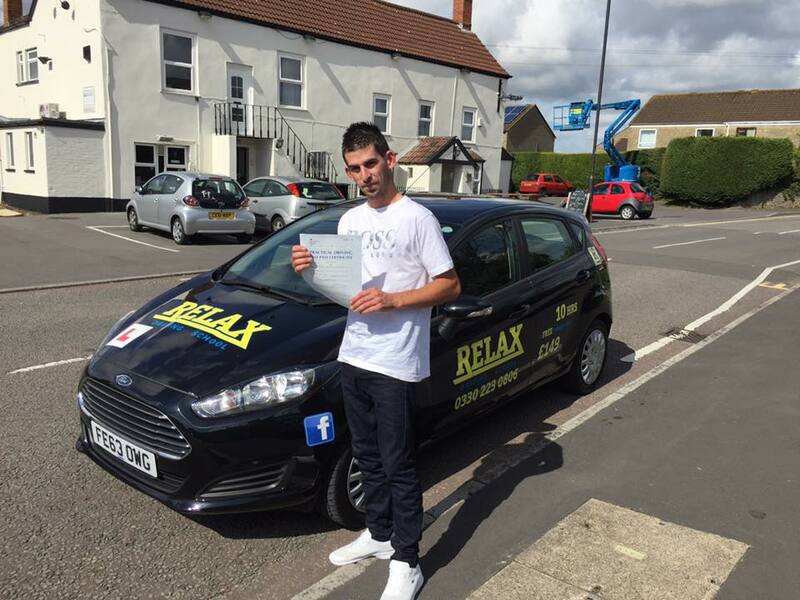 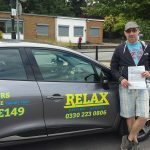 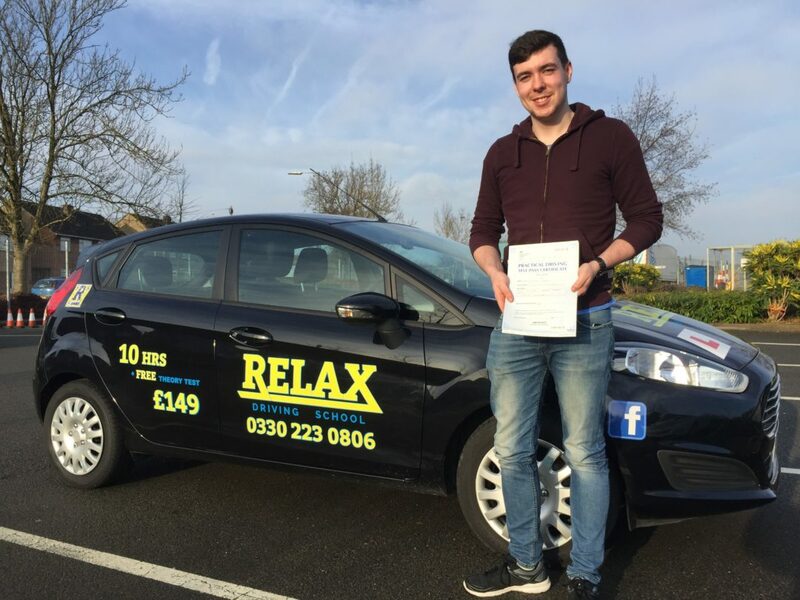 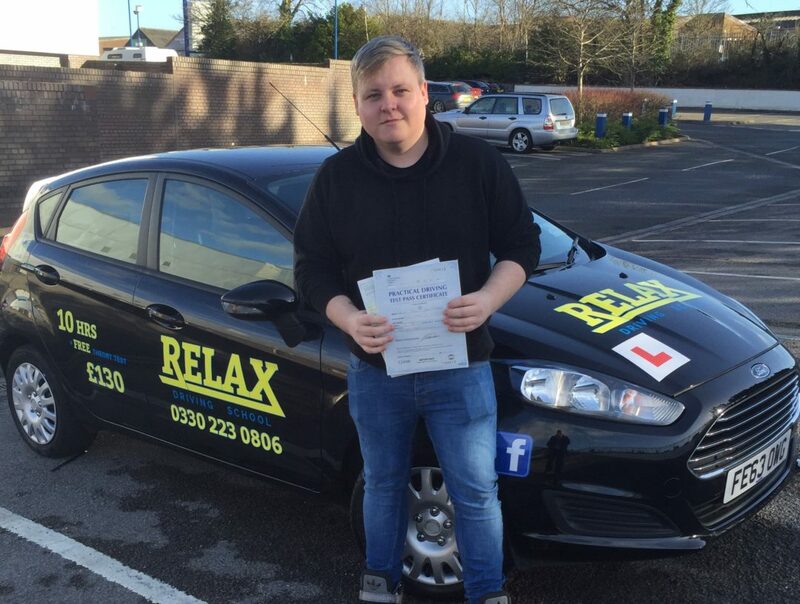 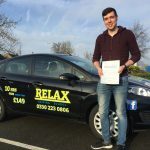 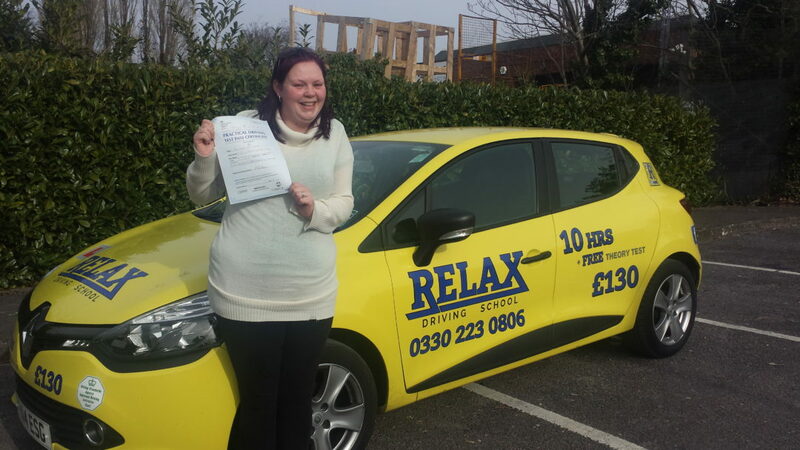 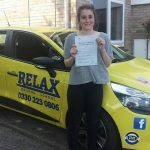 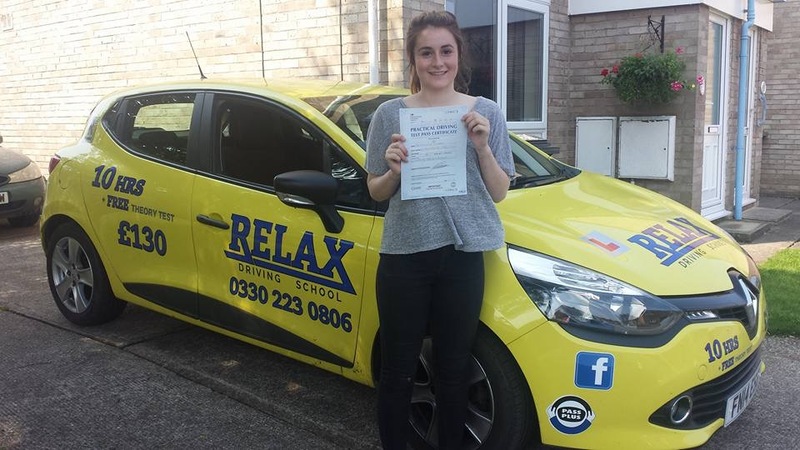 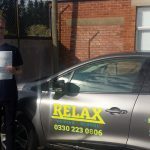 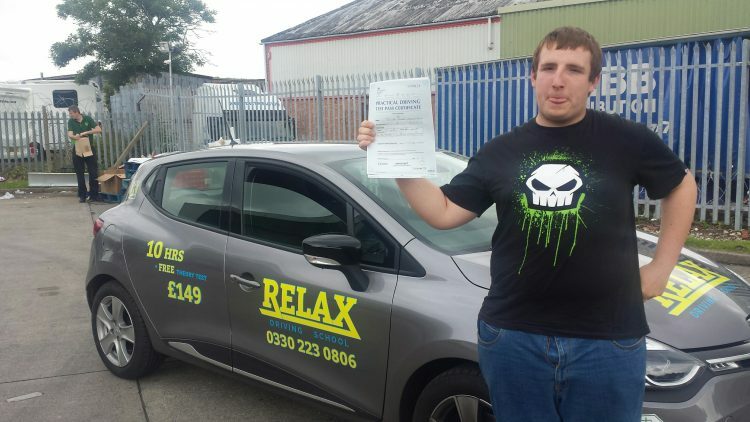 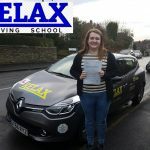 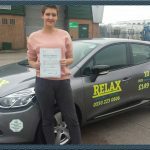 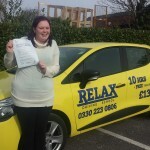 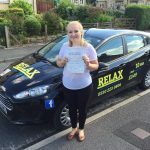 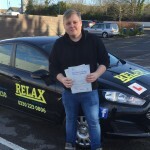 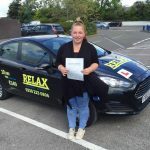 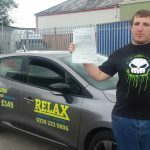 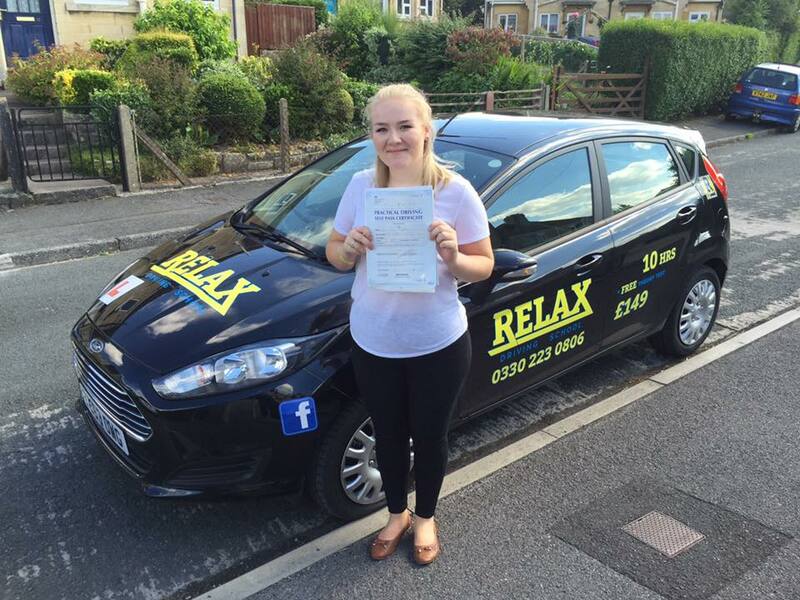 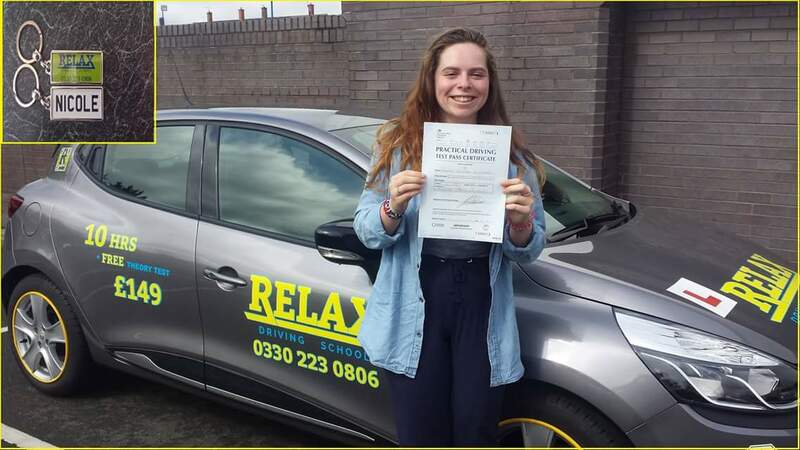 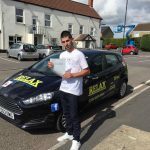 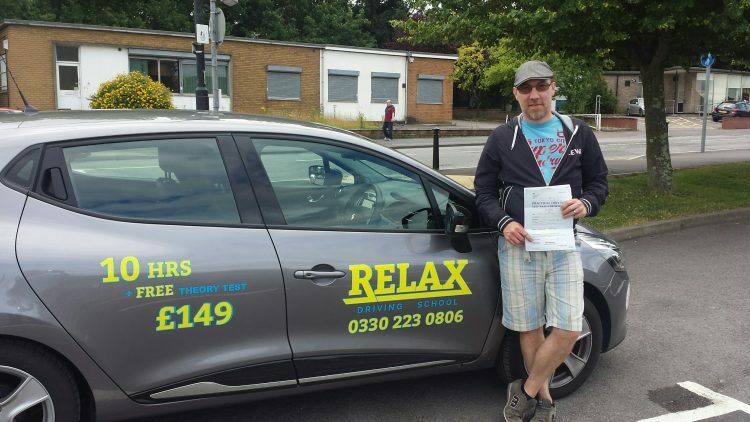 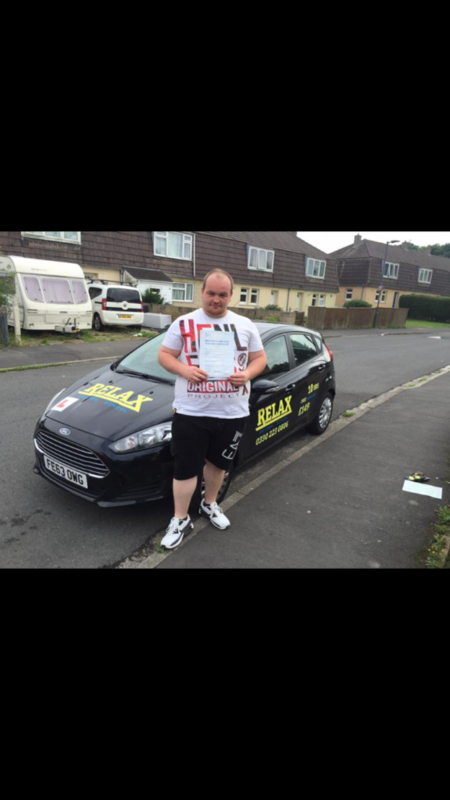 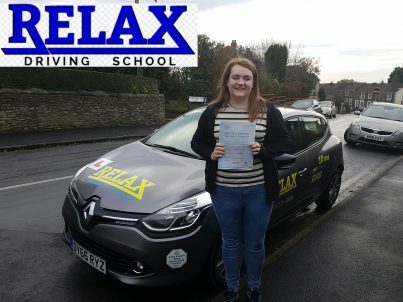 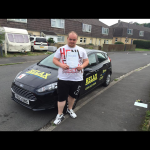 Here at relax driving school we offer driving lessons in Bristol, Bath and the surrounding area. 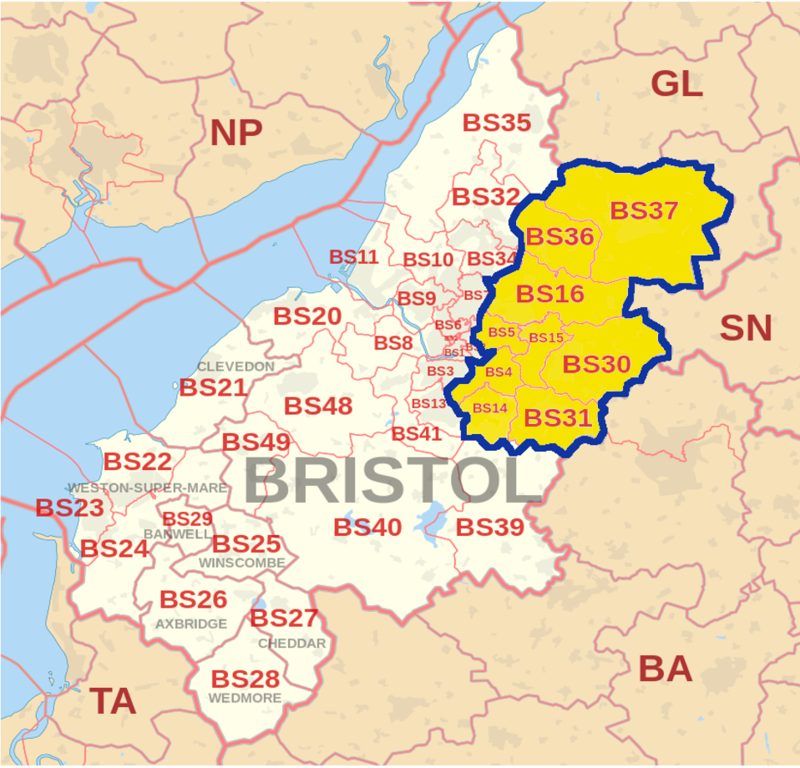 Please see the map below to view exactly which areas our driving instructors are currently available in. 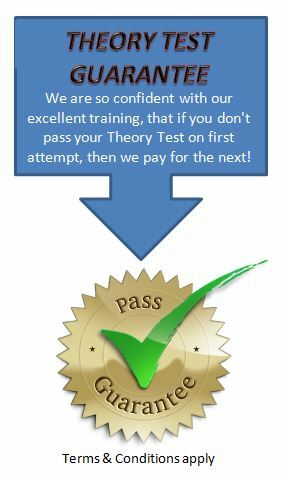 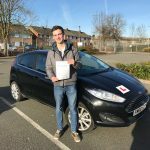 We want to make taking driving lessons in Bristol as convenient for our learners as possible, and our driving instructors will pick you up and drop you off at the start and end of each driving lesson from wherever is most convenient within our coverage area. 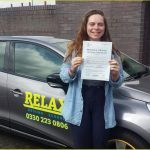 If you wish to you can start your driving lesson from school, college, university or work and then be dropped off at your house at the end of your driving lesson, rather than have to commute home first. 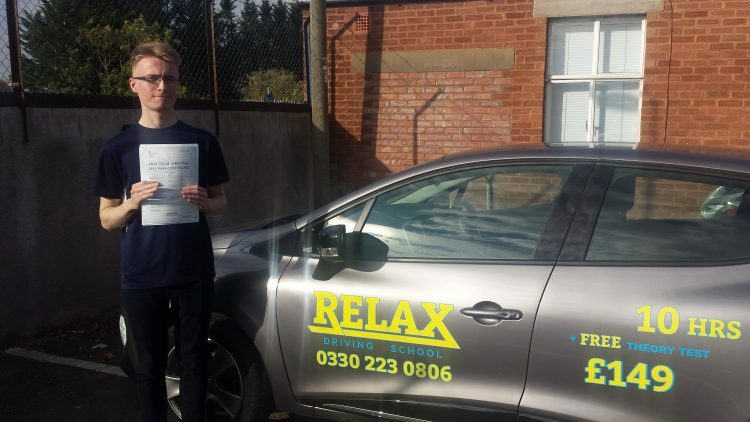 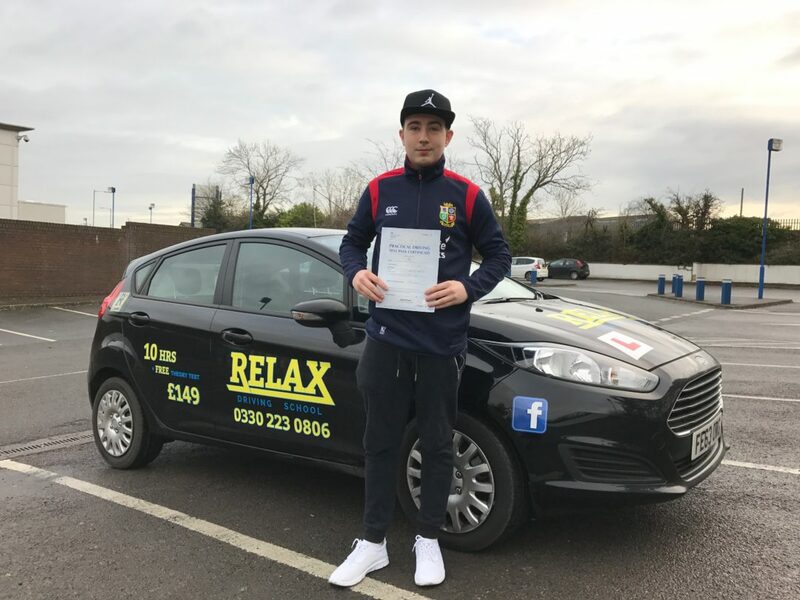 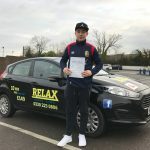 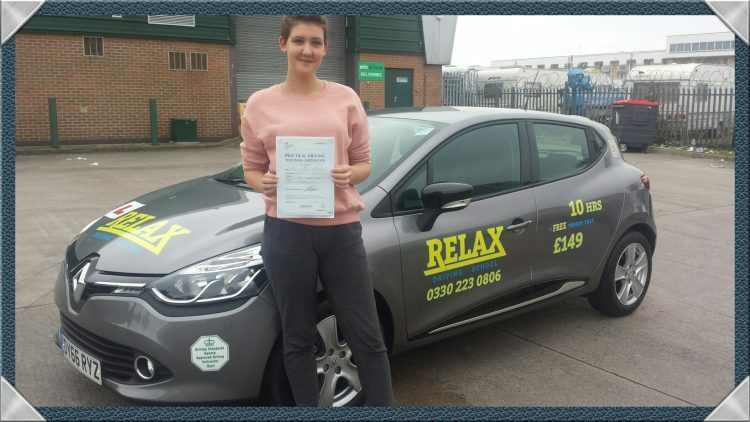 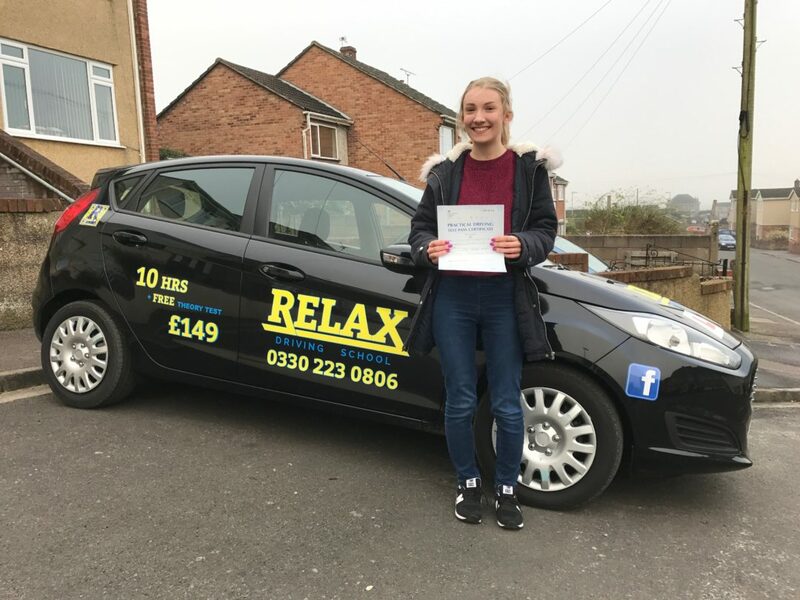 We realise that it can be difficult to fit driving lessons into your already hectic schedule, and because of this we try to be as flexible as possible, operating at the weekend and into the evening in order to accommodate your driving lessons at a time and day that suits you. 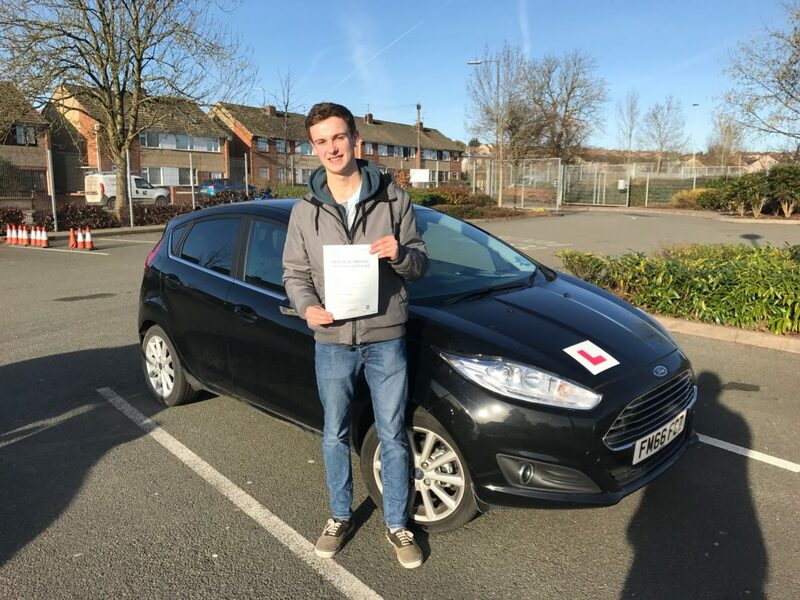 Our current hours of operation are 8am – 7pm Sunday through Friday, however we unfortunately do not currently offer driving lessons on a Saturday.